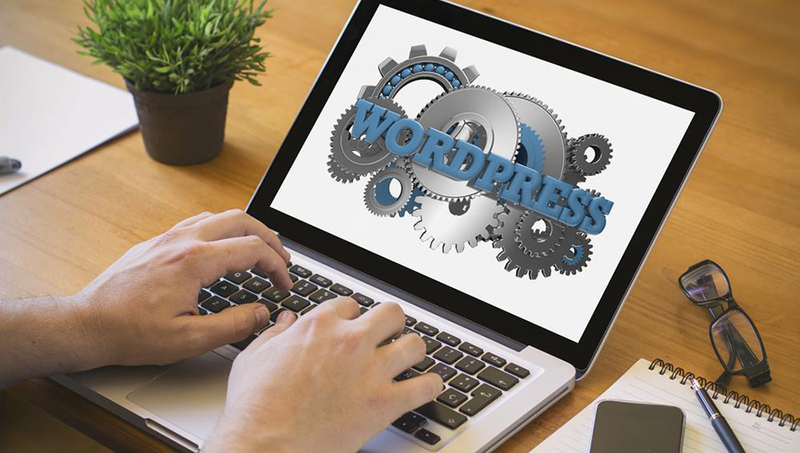 You are ready to build your WordPress website, and you need to pick the right theme. 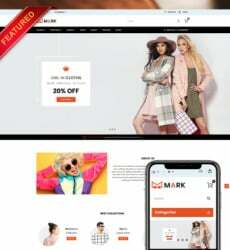 A theme gives your site its look. But out there, it’s a long list. Some are free, others you have to pay. he choice is so vast you are dazed by the share number of what is available. But moving on and choosing the right theme is becoming confusing. While some come with fancy layouts and complex animations, other is minimal. And some sit in between the two. Choosing your theme is as important as registering the right domain name. Companies like Free Parking have simplified the domain registration process with their flexible approach to domain registrations as can be found here www.freeparking.co.nz/domain-names/nz/. The situation is different with themes selection as in many cases, the choice is firmly yours. Before giving you a rundown of specific things to look out for when choosing your theme, I want you to answer a few questions. What is the objective of your website? What niche do you belong? This is because the theme you choose can enhance your site goals. If you are creating a site for a restaurant, your theme will probably differ from a site on medical practice. Hence a niche-oriented theme will serve you better than picking any free or available theme. There is good quality free theme out there, and you may not be motivated to pay for one. But it is a choice you must consider carefully. A free theme may not come with any support from the developer as against the premium version. There may be no future upgrade or bug fixes as against a Premium theme. The features in a free version may be less compared to the paid one. So having looked at the above issues, below are five key points you should always look out for when choosing a theme? A simple well-designed theme that is user-friendly and easy to navigate is important. 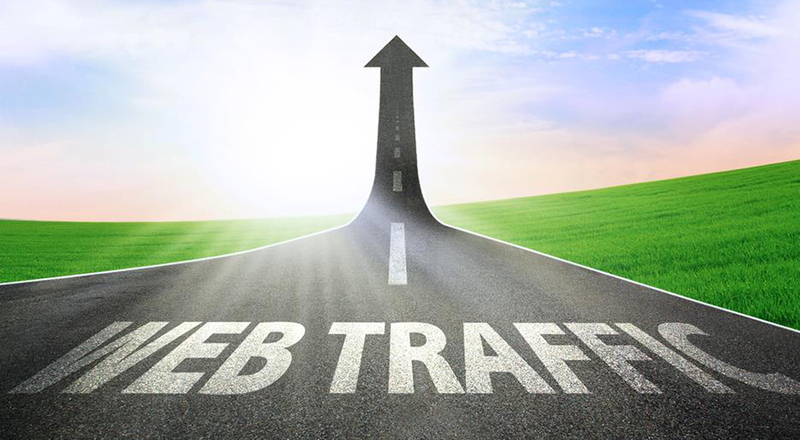 This means it is not difficult for visitors to access content or interacts with the website. Issues of readability, font choice, colour, layout and general interface have taken into consideration. 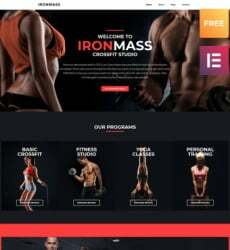 A simple theme that fits the goal of your site is much better than a theme with flashy designs and loads of animation that appears to thrill but is difficult to use. With the increasing popularity of mobile devices, any theme that is not mobile responsive is not a good choice. As it will limit the number of visitors coming to your site from mobile devices like smart phones and tablets. You can test how mobile friendly is your site through this Google page. Visitors will abandon a page that takes too long to load. Therefore how quickly the theme loads is important. Engaging a professional web design firm will eliminate these issues. You will be guided through all stages of web development and design, SEO and digital marketing. Visitors will come from different browsers. Hence the theme must load and appear well on various browsers. It is important to test and be sure the theme performs on all major browsers both on big systems and on mobile devices. While a developer will always praise his or her product, you cannot discount the feedback from actual users. If the rating is good on a support forum or other sources, you know what to expect from using the same theme. These are few points to consider when chosen a theme. It may be free or paid for, but do not comprise on simplicity, quality, and usability.